The fresh proposal was moved Wednesday by the three permanent veto-wielding members of the 15-nation Security Council. The Security Council Sanctions Committee will have 10 working days to consider the fresh proposal submitted by the three members. 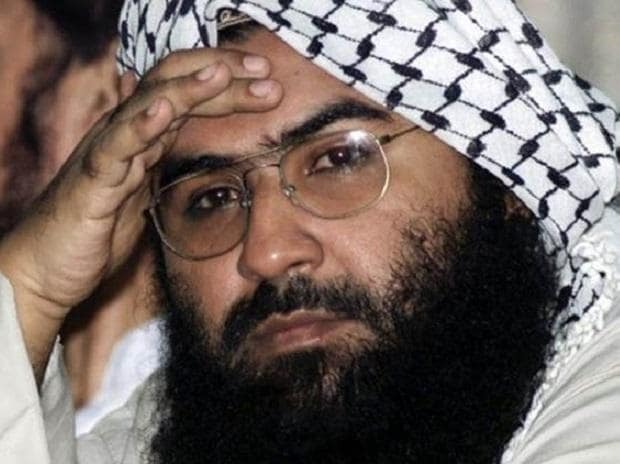 In 2009, India moved a proposal to designate Azhar, whose UN-proscribed Jaish-e-Mohammed (JeM) claimed responsibility for the suicide attack against Indian security forces in Pulwama on February 14 in which over 40 Central Reserve Police Force (CRPF) personnel were killed. What happens after the UNSC ban?